Mr. 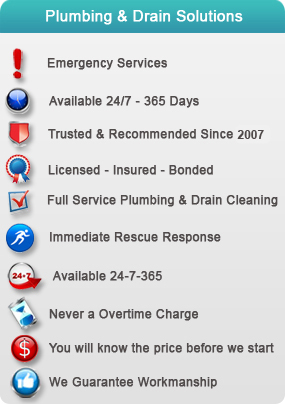 Rescue Plumbing & Drain Cleaning , is proudly serving the Plumbing and Drain Cleaning Services in the following Areas. Click on any State to find a local Mr. 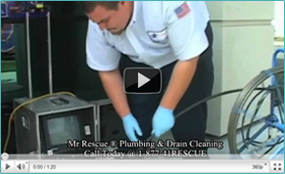 Rescue Plumbing & Drain Cleaning Location Near you.